Wonder Woman is the box-office hit of the Summer. 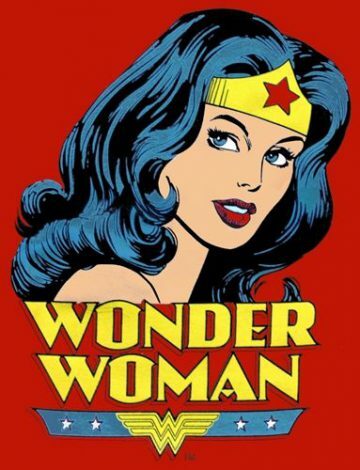 It’s a super hero movie that provides a strong image for girls and women everywhere (except for some Arab countries which are boycotting because star Gal Gadot is Israeli. But that’s another story). In an interesting turn of events, the movie has raised complaints of gender discrimination. When the movie debuted at the Alamo Drafthouse Cinema, men and boys were turned away. It was for girls and women only. Now a lawsuit is being filed, claiming that the cinema discriminated against men in offering female-only showings. If it’s okay to allow only girls and women into a Wonder Woman movie, do you think it’s equally okay to allow only boys and men for a showing of Superman? What’s the difference between discrimination and offering certain experiences to target audiences? Is it always discrimination if you have certain experiences that are only available to some people? Can you think of a situation in which offering separate experiences to different audiences or groups might be a good thing? Why? Has there ever been an instance where you thought a business or school was discriminating against you? Why did you feel that way, and what was the outcome? Can you think of any rules, social expectations or common phrases that you think promote a lack of equality between men and women? If you were the judge in the discrimination lawsuit in this case, how would you rule? Do you think you might look for a compromise? What sort of remedy might you come up with?